Make the most of your lunch break. 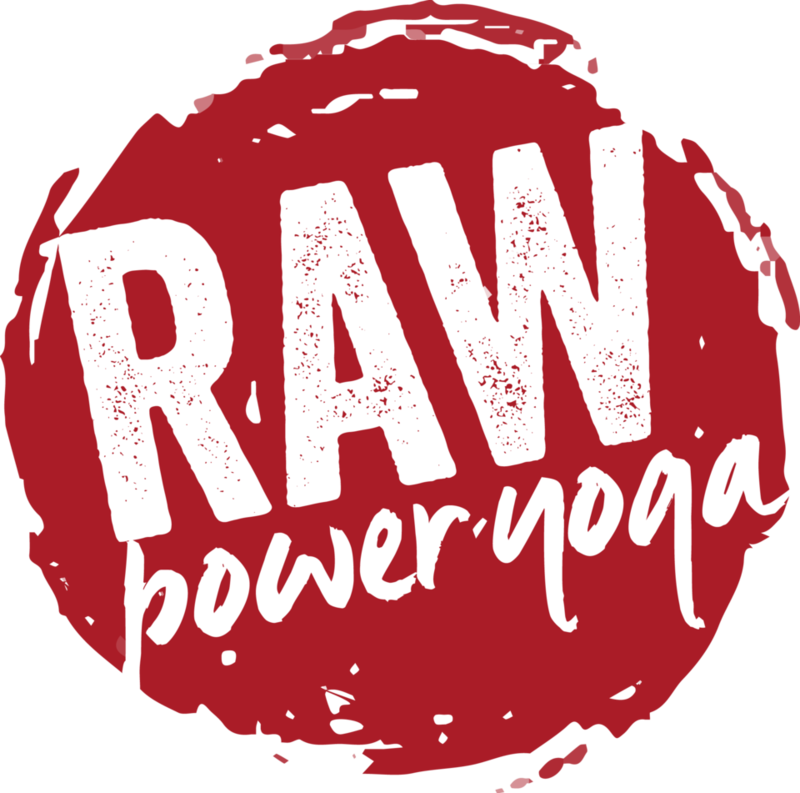 Join them for this 45 minute Power practice: step away from your desk, relax your mind and move your body. Treat yourself. There are no upcoming “Raw Lunch” classes on this day. It was a nice class but a last minute instructor change without notification - I had especially booked in for Simon's class!